At this point you should have your quilt basted, and your machine clean. Here’s a look at how I use straight lines to quilt. For straight lines – I use my walking foot . They all look something like this. Be sure to put the lever over the needle clamp, that moves the teeth on the top layer with the feet on the bottom layer. To begin, line up your walking foot with a seam line, in the middle of the quilt. Like basting, it’s good to start from the middle and work your way out. I like to use the outside of the foot as my guide. When you reach the other edge, turn the quilt around and line up your foot with the previously sewn seam. I don’t even clip the thread at this point, just keep sewing! Going back and forth across your quilt top keeps things even. If you went left to right every time your top may start to slide off to the right a little. Alternately, you could introduce the walking foot guide, I believe these come with most walking feet. Gently click the guide into the gap, so that it is secure. Now select the width between your seams. I opted to move mine out as far as I could, about 3″, and align it with the previous seam, or a seam in the quilt top. See? Please note – it’s not perfect! The overall effect is good though :) Be careful not to pull or inhibit the quilt as it moves under the needle. I do like to use quilting gloves in spite of the awkward glances from my family! The gloves help me to better grip and move the fabric, with less strain on my hands. Occasionally re-roll your quilt, so that everything continues to fit under your machine easily. Continue, back and forth, back and forth until you are all quilted. I did one seam with the guide, then the next with the edge of the foot. Other options for straight lines include diagonals, use some of your masking tape to mark where you would like to quilt. Then follow along side the tape with your walking foot. And wavy lines are a fun option as well, I usually go top to bottom and allow the fabric to gently flow back and forth as I sew. ETA: You can also use your walking foot for any of the decorative stitches your machine may have! 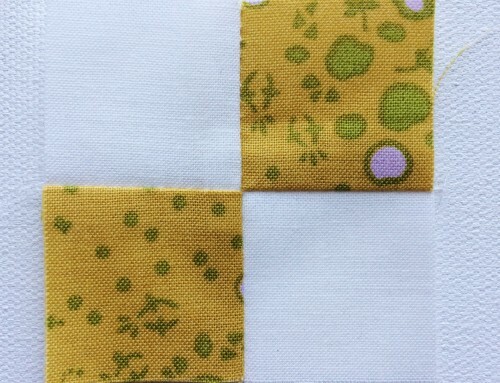 Think zig-zag, scallops, little flowers – sample a couple of rows on a practice quilt sandwich to see how they play out on a quilt top. Hi Amy! Just wondering what stitch length you use when you quilt in straight lines.hanks for all the photos-that helps a lot! I use a regular stitch length, (like 2.0mm) if you have tiny stitches, you need to adjust your quilt, in your lap, so it can move freely. and if you have huge stitches you might be pushing it through to fast. Hrm.. I'm gonna need to see if my juki came with one of those guide things.. I bought it from a nice lady off of KSL so I'll have to sort through the containers of parts to see if one's there. Do you know if you can purchase them separately if it didn't come with one? I have been waiting for this post. Thank you so much for sharing it. I will try with the quilt I am making for my mom. I just need the backing fabric to get here. thanks for posting this. I normally hand quilt but I have been occasionally thinking of possibly making baby quilts using a simple straight line machine quilting. I do have a walking foot – isn't 2.0 stitch length tiny though? I'm so glad you posted this. This is the next quilt I was going to try and it helps for me to see visuals. WOW! What an excellent the idea the "wavy lines" are!! But you've given me some real nice ideas!!! It is possible to adjust the pressure on your presser foot? My machine has a simple dial from 1-3, by loosening that up a little it helps with the pucker issue. Another item of contention is often the freedom that the fabric has to move under the needle. It needs to be able to move freely under the needle. 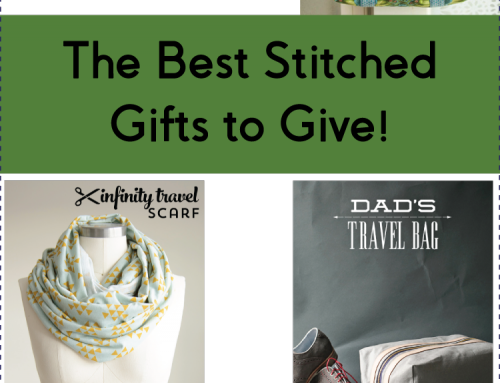 I stop often to adjust my fabric in my lap, so that there isn't any pull on the needle. I love straight line quilting and don't know how I'd get along without my walking foot! The guide on my foot sits too far back, so it's really usesless. Yours is much better. This might be against all basting rules, but I pin heavily in the center if that's where I start quilting. As I move outward and the top stretches, I smooth everything out and re-pin as I go. This avoids the puckering problems for the most part. 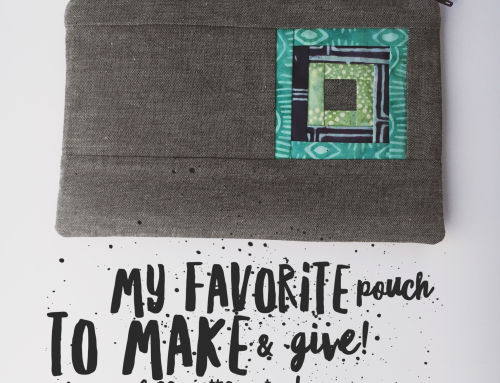 I didn't mean to be so wordy:) Thanks for a great post, Amy! 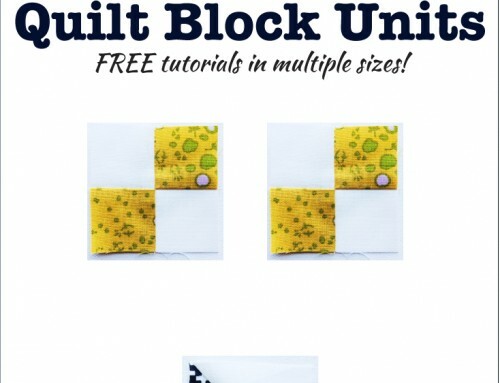 thanks Amy – I must do up a little doll size quilt I think and practice before attempting anything larger seeing as I have never machine quilted. Thanks for posting this. It will be very helpful! I found you by way of Loft Creations. 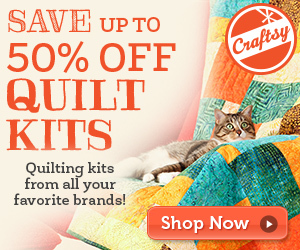 I'm a new (brand-new)quilter and your tutorials are going to be a big help. 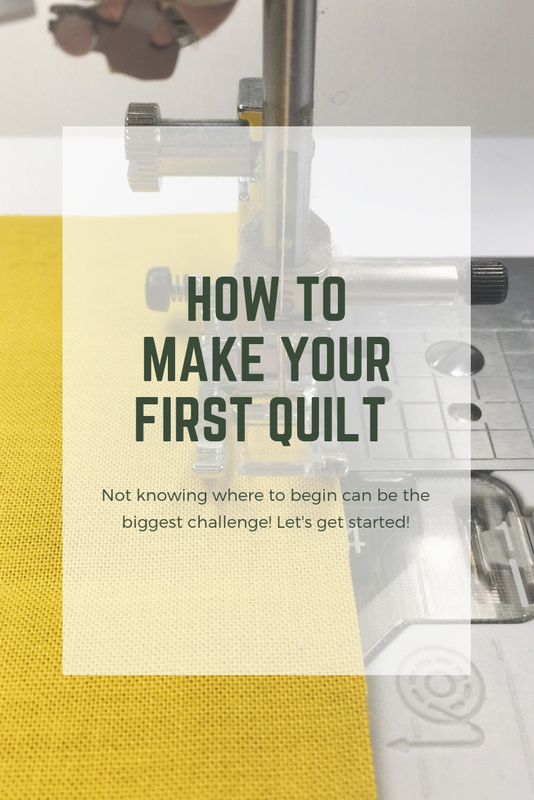 One question about machine quilting–from the center of your quilt–do you stitch a few lines on the right side then a few lines on the left side and so forth until you reach the edges? 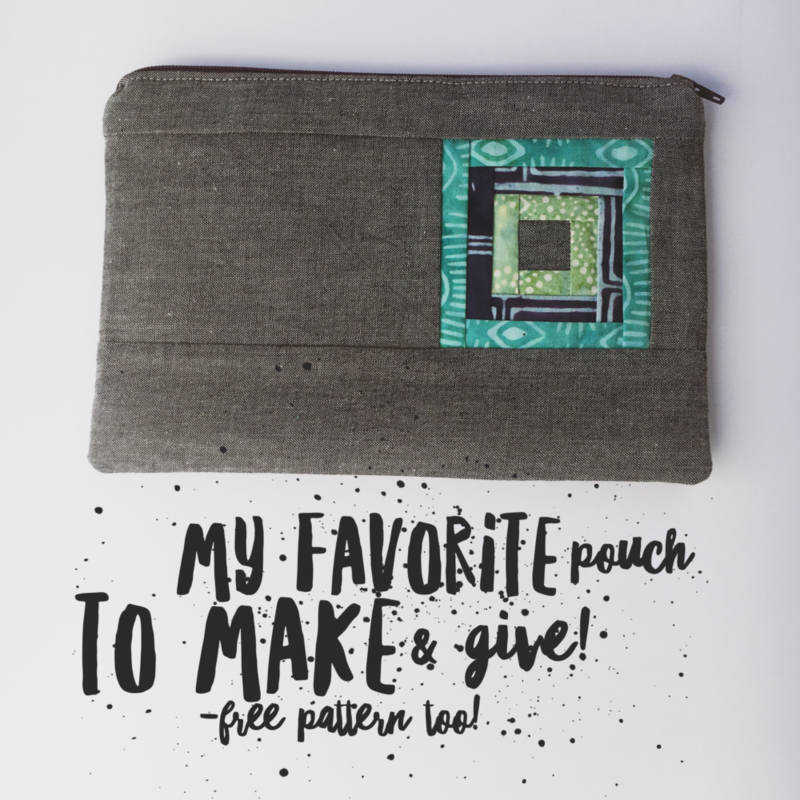 I have been obsessed with straight line quilting this summer–my last half-dozen projects have been done in straight lines. I too use blue painter’s tape, 1″ wide, that way I can quilt on both sides of the tape and get a really nice effect. I start in the middle and go all the way to the edge, then turn it around and do it all over again. I think it takes longer to put the tape on than to stitch the lines! Also, your Garden Spikes blocks are exactly the way I do my pieced quilt backs! (But usually because I screwed up and cut the back too small or short.) I’ll have to use that method in a block sometime. Thanks, Amy!!! 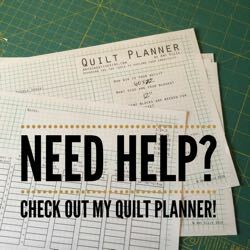 This post guided me in the right direction while starting some straight line quilting tonight :) I hope I get through it…quilting is not my thing!! 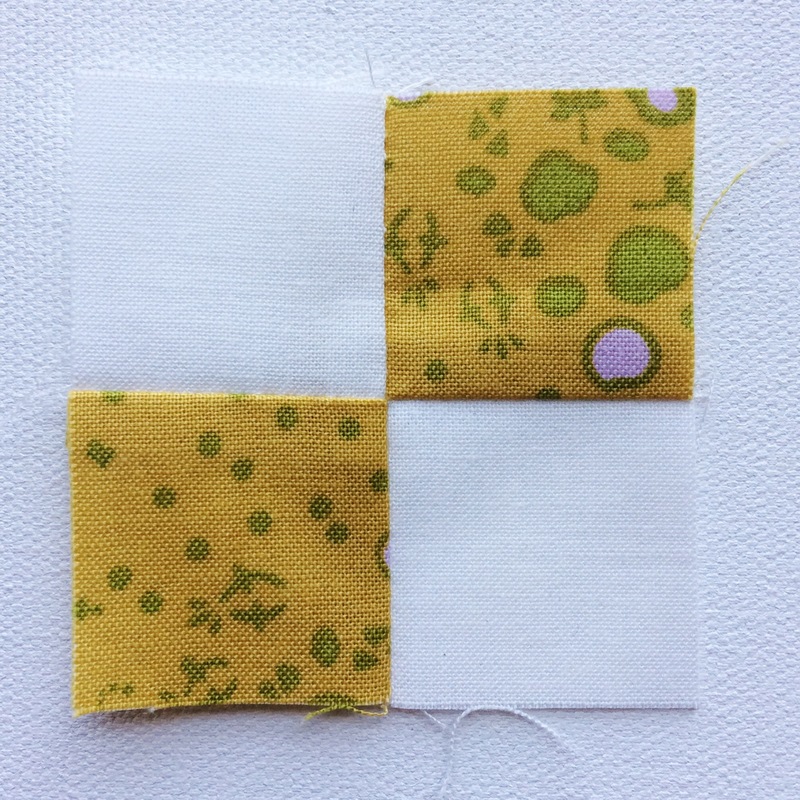 I recently bought a walking foot for my machine, I pieced together some scraps with the batting for a sample quilt to try it out and it worked fine but when I tried it on the actual quilt the stitches were really small and tight. Should I be moving the fabric through or letting the feed dogs move it through? It’s almost like the quilt is too heavy to move through on it’s own. 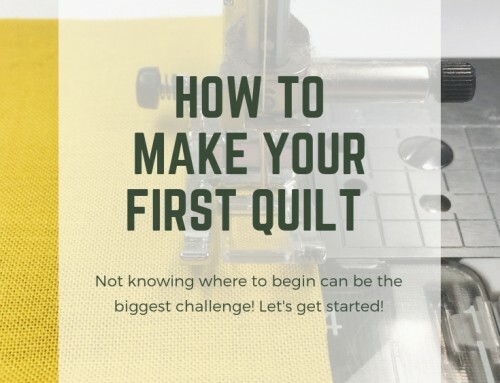 I am a very amateur quilter but I love it so I hope to I can get it to work out because right now I’m quilting them by hand and it takes me a while. I happen to be writing to let you understand what a nice experience our child undergone going through yuor web blog. 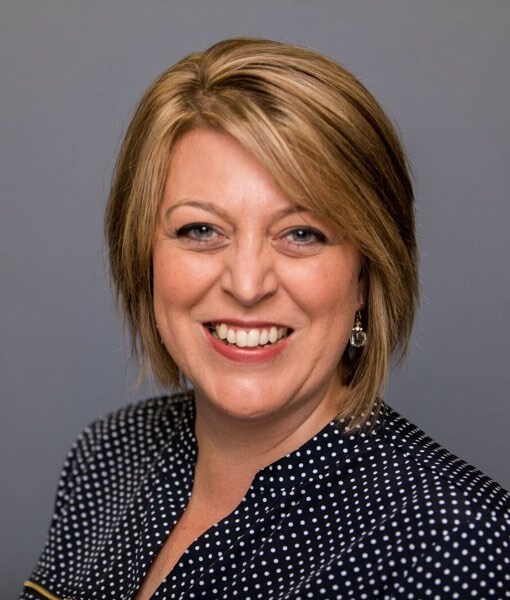 She picked up a wide variety of things, including what it’s like to possess an excellent teaching heart to make most people completely know a variety of tricky topics. You really surpassed my desires. Many thanks for providing such priceless, trustworthy, informative and even unique tips on that topic to Janet. When straight line quilting you don’t clip your threads until you’re finished. What do you do with the threads after you clip them?